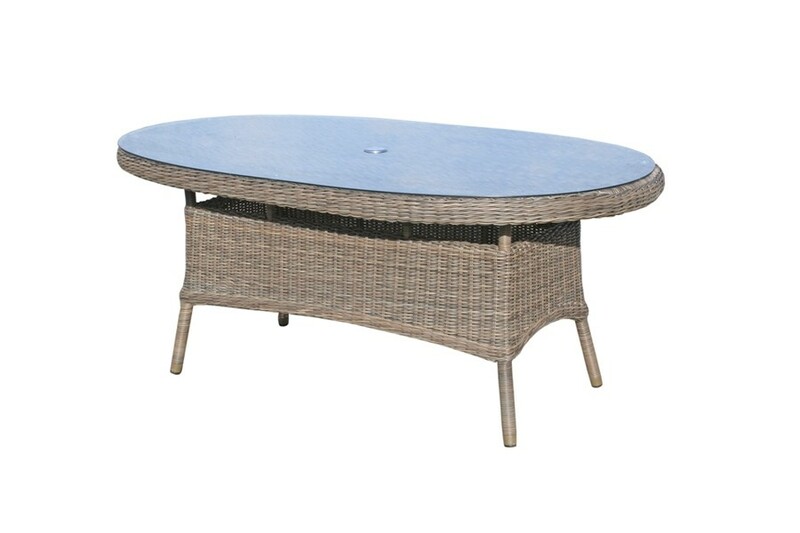 This beautiful medium sized rattan garden table is a high quality piece that which will look fantastic on any gaden patio or conservatory. 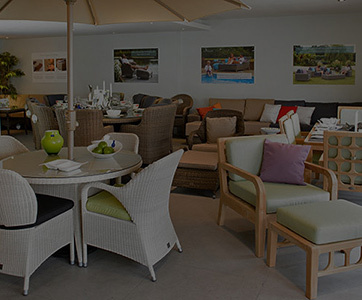 The table is an ideal match with Marlow dining armchairs and comfortably accommodates six chairs. 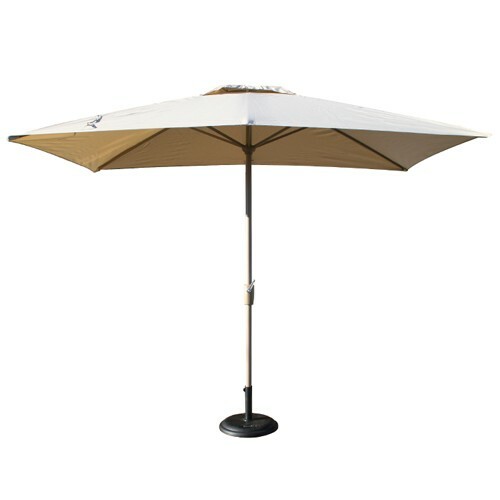 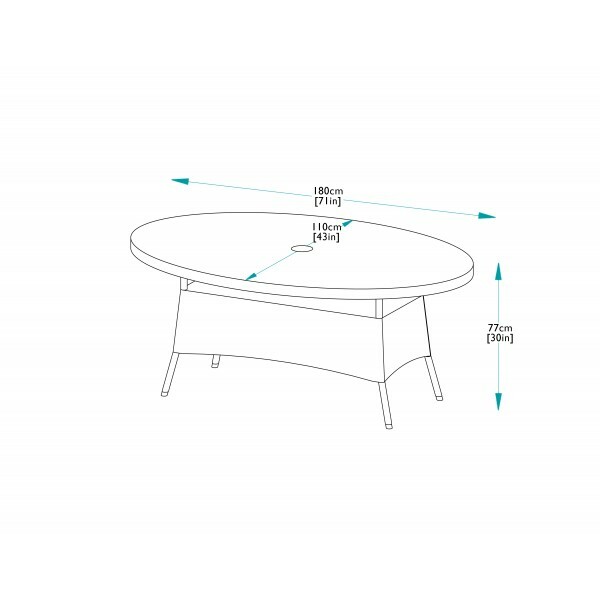 The table comes complete with safety glass and has the facility to take a centre umbrella with a pole diameter up to 5cm. 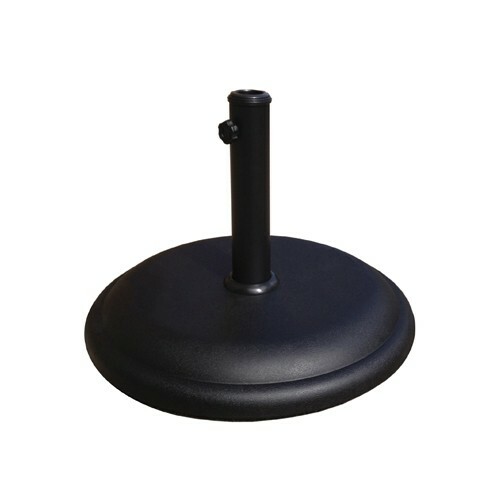 An aluminium plug is included for when no umbrella is required. 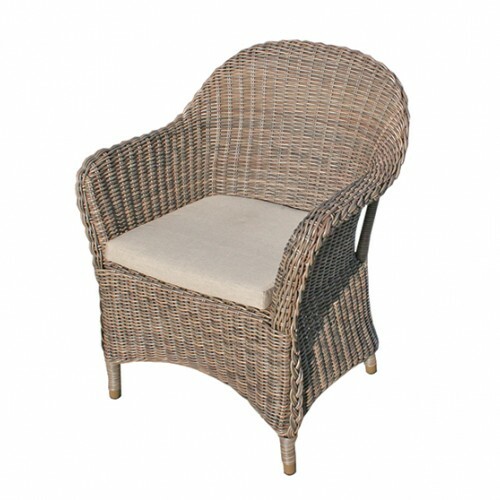 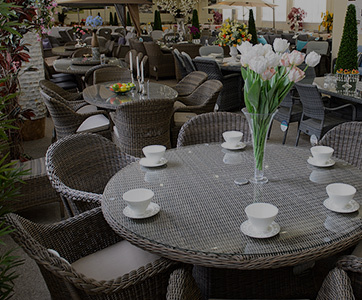 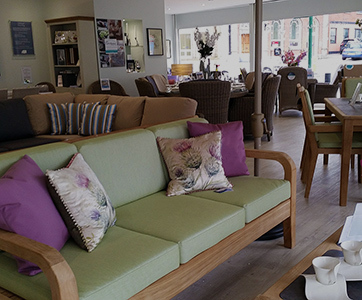 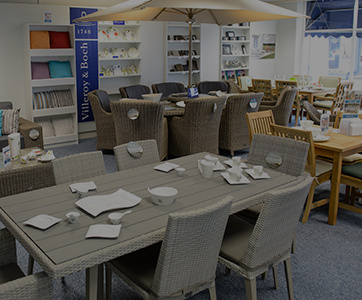 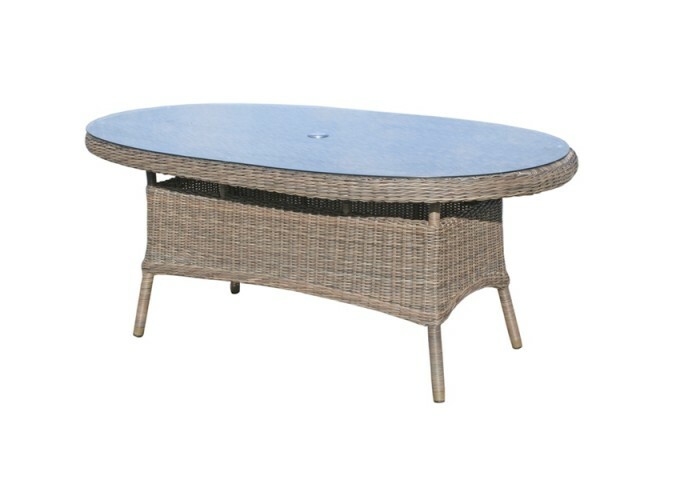 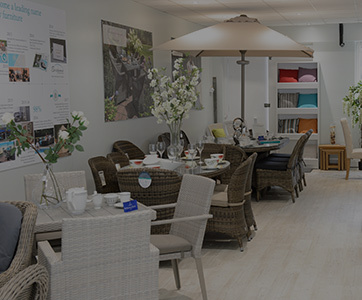 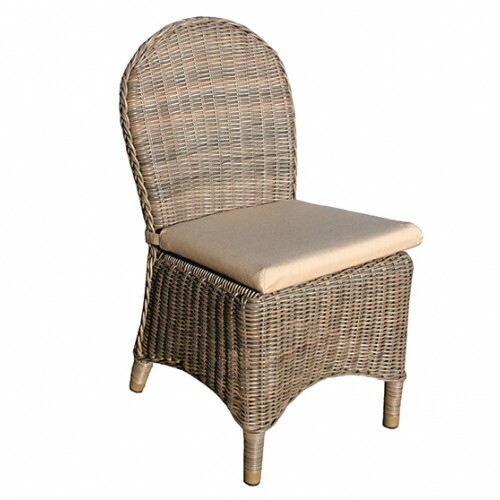 The table is made from the highest quality synthetic rattan weave and is perfectly suited for outdoor use all year round, but is also ideal for interior use.